If the monetary damage to restore the property due to vandalism is four hundred dollars ($400) or more, the defendant can be convicted of a misdemeanor or a felony. The prosecution has discretion on whether they charge the crime as a misdemeanor or a felony. A misdemeanor conviction of vandalism can result in imprisonment for up to 364 days in county jail and a fine of up to ten thousand dollars ($10,000), or both fine and imprisonment. A felony conviction of vandalism can result in imprisonment for up to three years in state prison and a fine of up to ten thousand dollars ($10,000), or both fine and imprisonment. If the damage from vandalism is ten thousand dollars ($10,000) or more, the fine can increase to fifty thousand dollars ($50,000). If the damage from vandalism is less than four hundred dollars ($400), the defendant will be convicted of a misdemeanor and face punishment of imprisonment for up to 364 days in county jail, or a fine of one thousand dollars ($1,000), or both fine and imprisonment. If the damage from vandalism is less than four hundred dollars, but the defendant has a prior conviction of vandalism, the defendant can be punished by imprisonment for up to 364 days in county jail, and a five thousand dollars ($5,000) fine, or both. Upon conviction of vandalism, the court has the power to order the defendant to clean up, repair, or replace the damaged property. If the conviction of vandalism consisted of the defendant defacing property using graffiti, the court can also order the defendant to keep the damaged property or another specified property in the community free of graffiti for up to one year. This means that the defendant would have to clean up any graffiti on that specified property, even if the defendant was not the one that vandalized the property. See California Penal Code 594(c). The court may also order the defendant to perform community service. Upon a conviction for vandalism of a defendant who is 13 years of age or older, the court shall suspend the defendant’s driver’s license for up to two years. If the defendant is not eligible to drive at the time of the conviction, the court shall suspend the issuance of the driver’s license, once the defendant is eligible, for 1-3 years. The only exception to this suspension would be if the court finds that suspending the defendant’s driving privilege would result in personal or family hardship. It is a crime for anyone to knowingly commit an act of vandalism to any church, synagogue, mosque, temple, or any place primarily used as a place of worship. This crime can be charged as a misdemeanor or a felony. A misdemeanor conviction can be punished by imprisonment for up to 364 days in county jail. A felony conviction can be punished by imprisonment for up to three years in state prison. It is a felony for anyone who knowingly commits an act of vandalism on a church, synagogue, mosque, temple, or any place primarily used as a place of worship, which has shown to be a “hate crime” and to have been committed for the purpose of intimidation and deterring persons from freely exercising their religious beliefs. A conviction can be punished by imprisonment for up to three years in state prison. See California Penal Code 422.55. The punishment for a felony conviction of vandalism may be increased if the crime was done for a criminal street gang. Anyone convicted of a felony committed for the benefit of, at the direction of, or in association with any criminal street gang, with the specific intent to promote, further, or assist in any criminal conduct by gang members, shall be punished by imprisonment in state prison for an additional two, three, or four years. If the prosecution charges the defendant with the gang enhancement under California Penal Code 186.22, a felony conviction of vandalism could be considered as a “serious felony” and count as a “strike” on the defendant’s record under the California Three Strikes law. See California Penal Code Section 667 and Section 1192.7(c)(28). For the above reasons, it is critical that you talk to an experienced criminal defense attorney. At Wallin & Klarich, our attorneys have over 30 years of experience in handling all types of criminal matters. 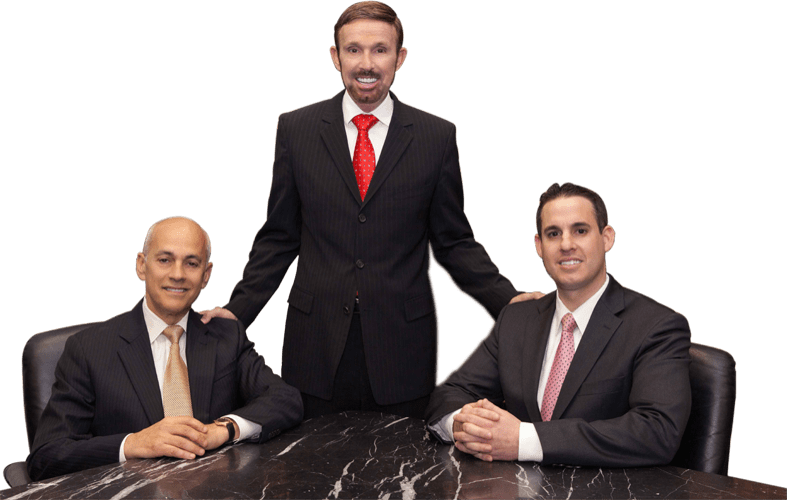 Our attorneys will defend your rights and fight for your rights.